Enjoy a day out in the exotic nature and far away from the civilization. 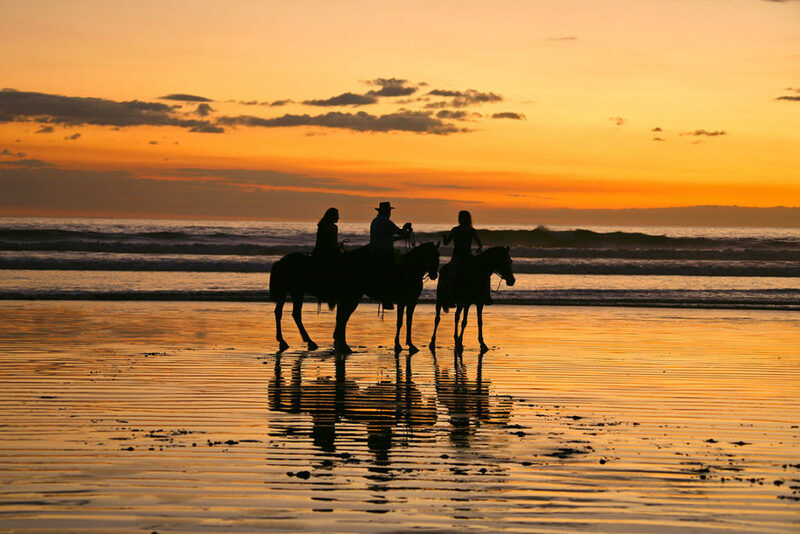 On the back of your horse you will explore Costa Rica’s countryside and the palm-lined bay of Tambor. When galloping along the beach you will exactly understand why so many people say: „The greatest happiness on earth is sitting in the saddle of a horse”.